Learn how Generation Z is behaving so you can apply the best strategies to captivate them for your business, either you are in direct selling or not, this tips given for some of the most important marketers around the world will help you out a lot! 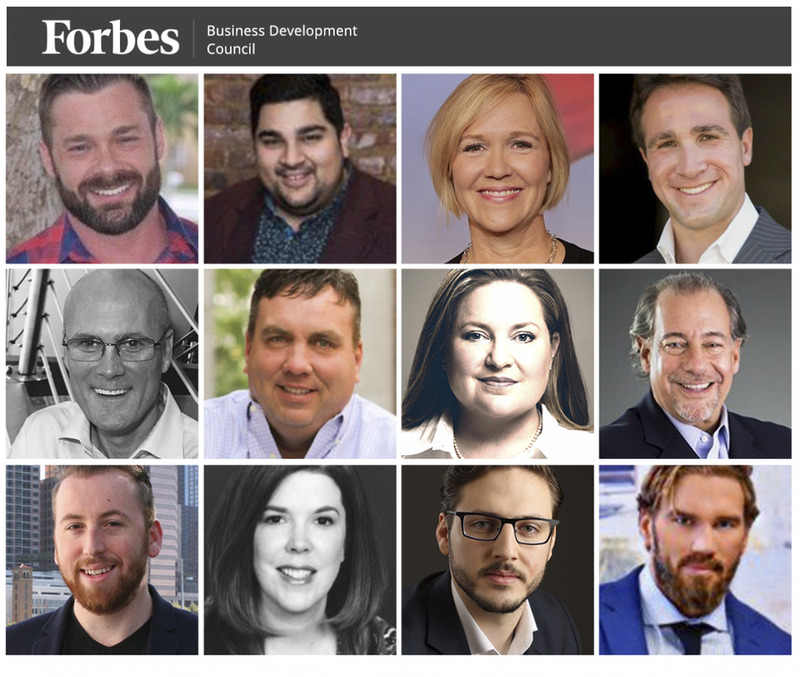 Senior-level sales & biz dev executives from Forbes Business Development Council. Members of Gen Z are even more detached, engrossing themselves in technology. They grew up on social media and can research their way out of any predicament. This powerful consumer base is the next group of consumers that can help your business grow its revenue, as long as you take note of them now and prepare your marketing strategies to cater to their needs. Council members offer strategies for targeting an emerging generation of consumersPHOTOS PROVIDED BY THE INDIVIDUAL MEMBERS. Gen Z is the most tech-savvy generation. They spend more time on social media. Selling strategies should start on social and mobile, and include multiple touch points, with direct, no-fluff messaging, and use various formats (video, pic posts, stories, etc.). The sales gimmicks of the past won't work here. Instead, focus on direct, individualized messaging and content with a heavy emphasis on what's in it for them. - Christopher Kingman,TransUnion. Gen Z has lived their entire lives online, which impacts their connected interactions. While not as advertising-averse as their older counterparts, they expect authenticity, entertaining interactions and experiences that provide what they need before they tell you. To win with Gen Z, marketers have to evolve from informing to delighting, from celebrity to authenticity and from generic to predictive. - Lisa Box, WP Engine, Inc.